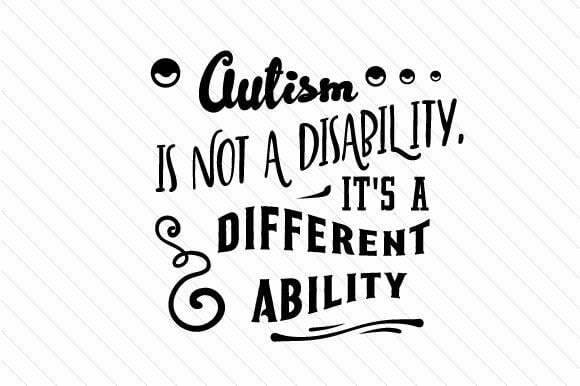 I was a school last term observing a young client of mine during recess when an education assistant came up to me and asked whether “8 years old” was too late for an autism assessment. As some of you will know, I will see children and families at the Centre for autism assessments. I often get asked this question. The good news is that it is is never too late for an autism assessment. Children, adolescents and adults can be seen for assessment at any time. Research compels us though to advocate for early assessment as this usually leads to early intervention. It also gives us a chance to talk to families of children who don’t receive a diagnosis about next steps and supports. An assessment can happen at any age. The advice that I give to families though is that if you intend to seek an assessment it’s best to time your assessment before the child turns 12 years of age. Aside from an easier assessment process, it also allows time to plan for issues such as transition to high school. Whenever a parent decides to request an assessment keep in mind that parents play an active part in the process. You know your child better than anyone else and the assessment team will want to partner with you in understanding your child strengths and weaknesses. Referrals for assessment usually start with seeing a paediatrician. Your GP will need to refer you to either the appropriate government service or a private paediatrician. 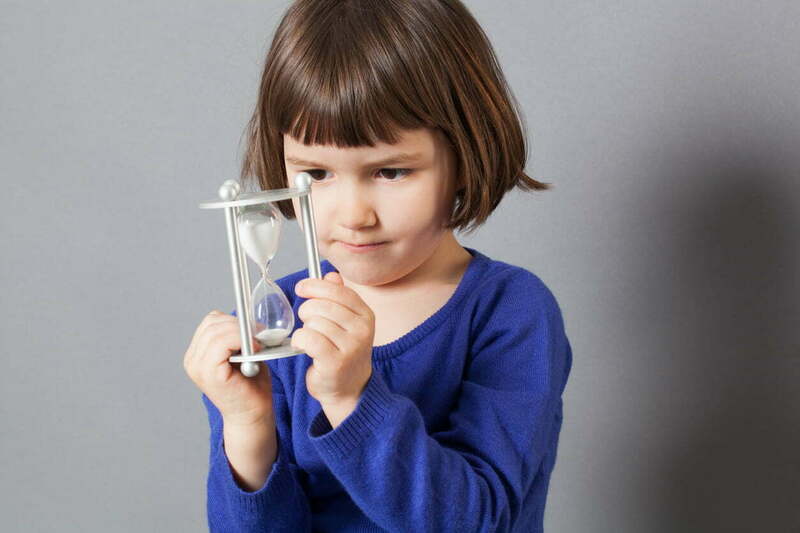 Wait-lists will vary according to the age of the child – which is another reason not to leave assessments too late! Ever wonder why your child, who you know is so clever, might be struggling in school or to pay attention to others? They might need to work on a set of skills called “Learning to Learn”! Learning to Learn skills are the foundation skills a child needs before they can learn effectively in places like a classroom or in therapy sessions. ABA can help children to achieve these skills by breaking them down into small, achievable parts, and scaffolding them into a whole skill set for your child. Skills like sitting on your bottom with still feet, making eye contact with a teacher, and waiting for a peer to finish speaking before asking a question are all a part of this group. Without some of these skills, children are not able to experience the full benefits from their daily experiences. 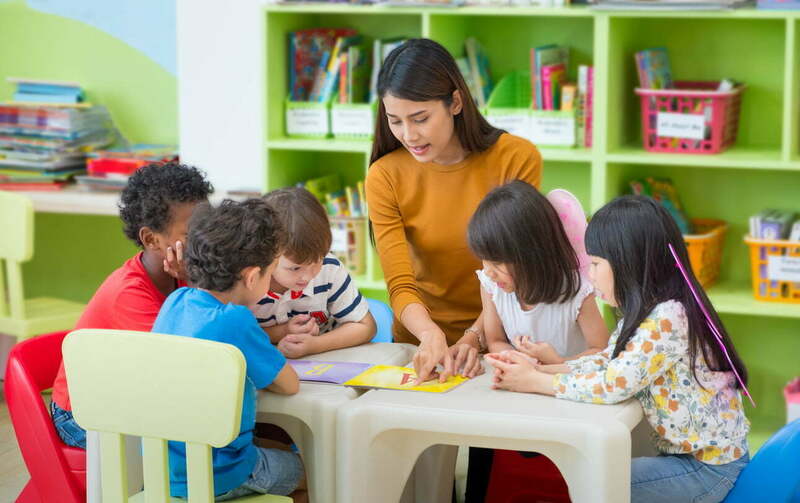 Because ABA is always focused on being applied, generalised and effective, we can work with your child 1:1 or provide training and interventions to teachers or carers who can support learning these skills in the context they need to be used. If you have a child who might benefit from these skills, or are a professional who would like to learn how to foster them please contact Jenny Lin, Program Manager on 9274 7062. Autism Awareness Month – let’s talk about ABA and Autism! Applied Behaviour Analysis (ABA) is a set of principles that explains how behaviour works and how learning takes place. Over the past 70 years, the field of applied behaviour analysis has been testing out many techniques and methods to make sure interventions are effective and to eliminate treatments that are harmful to the children and may interfere with learning. As a Board Certified Behaviour Analyst (BCBA), the principles of ABA I find myself using everyday are (1) finding out the functions of behaviour (the “ABC”), and (2) task analysis. Finding out the function of a behaviour is the first step to create an intervention. And by knowing the function, it makes it so much easier to understand the causes of the behaviour. Task analysis, also known as chaining, is a process of breaking a skill down into smaller and more manageable components. We teach the skills from the smaller components, such as putting on a shirt, slowly build up to a bigger picture, like completing a morning routine. And even within the smallest component, like putting on a shirt, we can deconstruct the skills into even smaller and more precise steps to teach and to master. 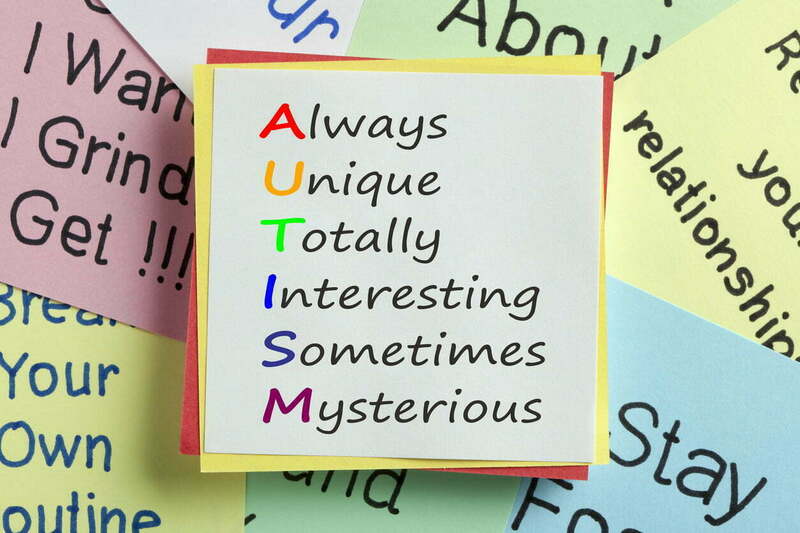 Autism Awareness Month is a month to ask questions and to understand what autism is. And I’m here to answer your questions!